For a long time universities have established Alumni networks where ex-students can keep in contact with each other and hear of successes and achievements. 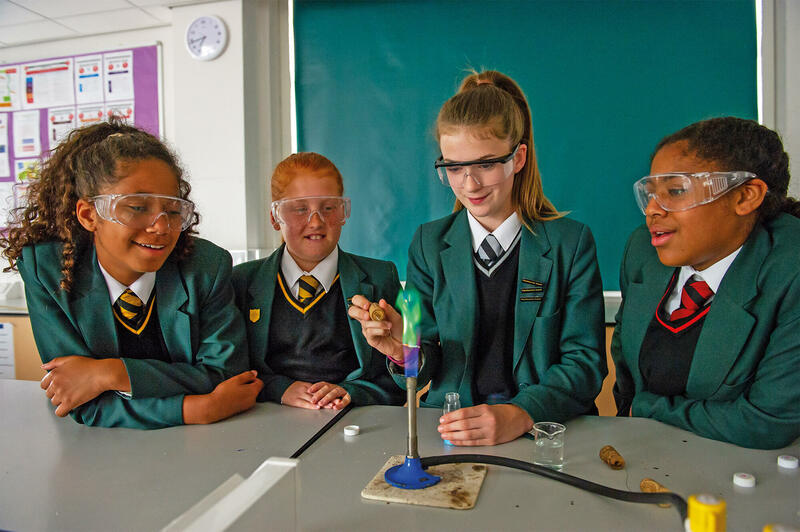 Many schools have developed Alumni networks too and at Lord Grey we think there is great value in keeping in contact with fellow students and staff of the academy. We are looking to use our Academy Alumni as a great source of inspiration and advice to our current students. We are inviting all ex-students who want to be part of our alumni to contact us and tell us their stories. You could be an important role model to our current students as they move forward with their studies. You may feel you could contribute to mentoring programmes or be prepared to speak at award ceremonies, career events and prize giving celebrations. We are always delighted when ex-students come back and talk to us and our students about their experiences. Our first task is to re-connect with you and find out what you have accomplished since leaving Lord Grey. If you are happy to spare a few moments please click and complete our form. We would love to hear your stories. Do you have a story to tell, please let us know? There are some fantastic and inspiring stories from our Alumni and we would like to share your journey. Please complete the form below. Required fields are marked with an asterisk (*). Every month we will put the spotlight on some and show them off on our Alumni Profile Page on the academy website. Your visit back to the Academy – We love to welcome our alumni back, and similarly want to make your return visit that little bit special. We will meet you and take you for a walk around the campus and you can also make contact with your old departments/teachers. 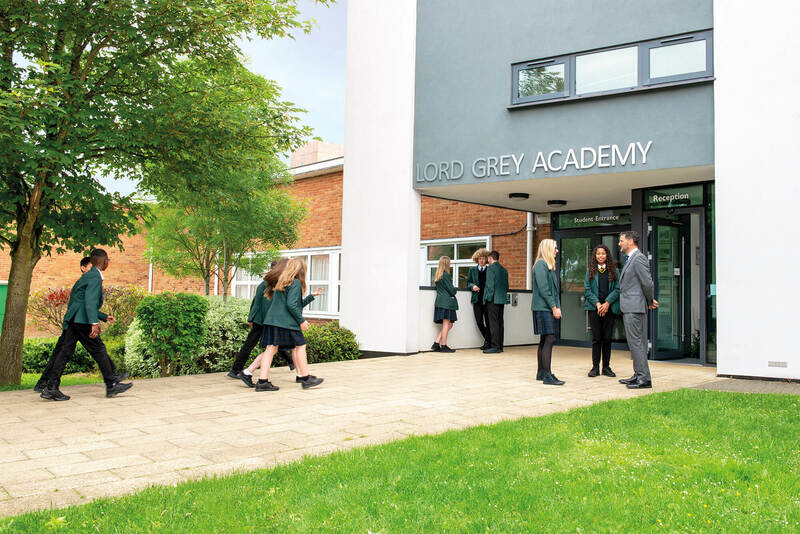 If you wish to contact other ex-students or staff who have been part of the Lord Grey community and broaden your professional network, please sign up to our LinkedIn Lord Grey Academy Alumni Click here. Our alumni are extremely important to us. We want to stay in touch with you and keep your personal data in accordance with your wishes. We will process your data securely. We will not pass your details to any other third party. The Data Protection and GDPR Policy explains how we use the personal data at the Academy. 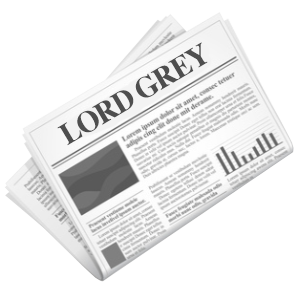 You can read the Data Protection and GDPR Policy Click here.